Browsing category: ice loves coco. 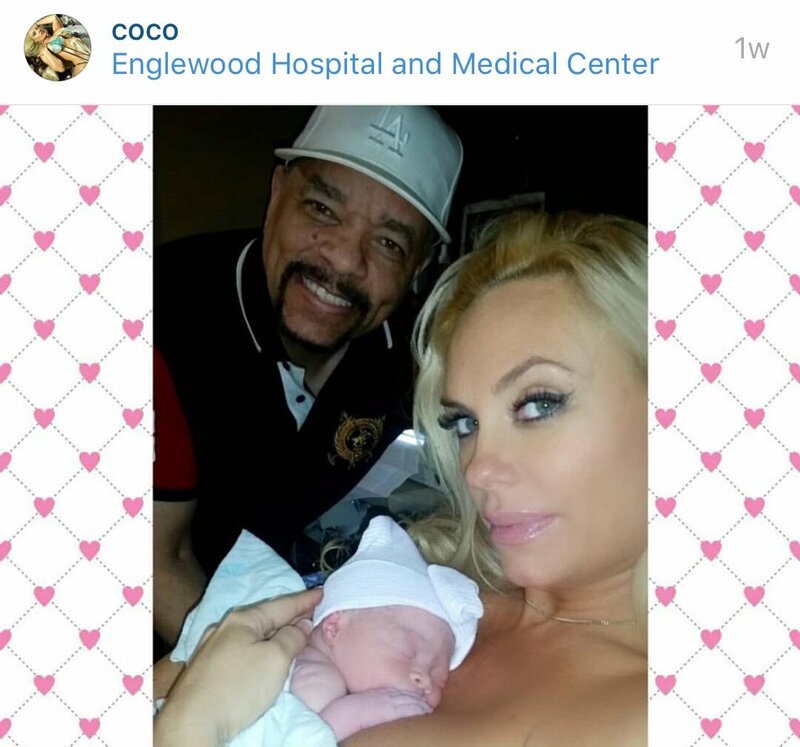 Are Ice T & Coco EXPLOITING their Baby Girl? !